Prince of Persia movie bigger than Pirates of the Caribbean? 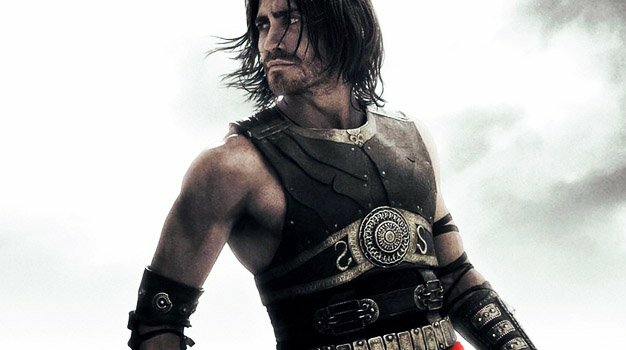 Can next year’s Prince of Persia movie turn out to be bigger than Pirates of the Caribbean? Ubisoft CEO Yves Guillemot certainly doesn’t rule it out. While speaking at the BMO Capital Markets digital entertainment conference, which Kotaku attended, to investors and industry execs, Guillemot said his hopes are high and considers the release of the movie to be one of Ubisoft’s highlights next year.